Are you starting to understand why lumber suppliers have no choice but to seem like wishy-washy politicians, when asked about lumber pricing? When we say “it depends,” there’s a lot behind our words. From grade and board size to seasonal and geographic issues, Part 1 and Part 2 gave you a glimpse at some of the main factors that come into play. Now we’ll look at a couple more: shipping and order size. In addition to not being able to give a “straight answer” when it comes to lumber price, lumber suppliers can be even more nebulous when asked about shipping charges. 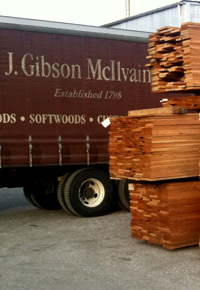 Some lumber dealers, like J. Gibson McIlvain, have their own fleet of trucks, giving them greater control over costs. Even such companies that don’t technically include shipping fees must figure them in as part of their overhead, which is reflected in the pricing they give. 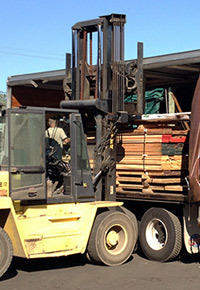 For companies that use common carrier shipping, the price is usually impacted more significantly and may not include a driver who’s willing to help unload the lumber at the job site. 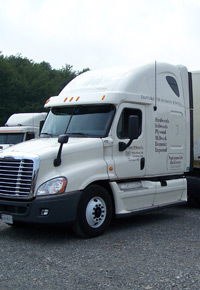 If your job site isn’t accessible via tractor trailer, the smaller specialty truck required — along with additional loading and unloading — will add to your bottom line. 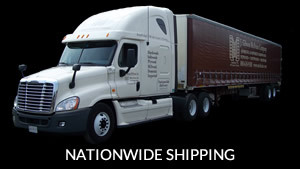 It’s extremely important to offer as much information as possible about your expectations and job site as well as to ask if shipping is included in a quote, particularly if you’re comparing pricing from two or more companies. We all know that wholesale pricing is more of a bargain than retail, but there’s no hard line to determine where retail pricing ends and wholesale pricing begins; the determination will vary according to supplier. Perhaps more significant than mere order size is whether packs must be broken in order to assemble your order. 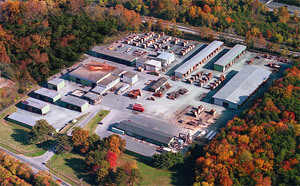 Smaller orders do tend to take more manpower and paperwork, as well as additional overhead due to remaining parts of packs with decreased value. Extra time to move full packs to get to partial packs to fill a small order translates into higher overhead and higher prices. On the flip side, it may take the same amount of time to assemble an order of 1,000 board feet as one of 100 board feet; spread over the order, the result is that the per-board price will be lower in a larger order than a smaller one. 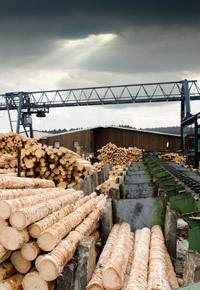 Now that you understand a little more of what goes into the pricing of lumber, hopefully you’ll feel a little less frustrated the next time your lumber supplier is unable to give you a cut-and-dried answer to your questions about pricing. So many variables impact the price of lumber that a per-board-foot or linear-foot price is simply unrealistic. If you at least provide your supplier with the grade, size, and species of boards, along with your project information and job site situation (if shipment is expected), you should be able to get a price quote. When you ask, though, be ready to place that order, or the numbers may change the very next day.